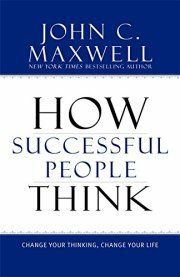 A Wall Street Journal bestseller, HOW SUCCESSFUL PEOPLE THINK is the perfect, compact read for today’s fast-paced world. 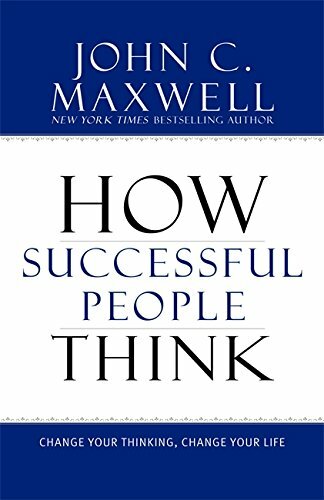 America‘s leadership expert John C. Maxwell will teach you how to be more creative and when to question popular thinking. You’ll learn how to capture the big picture while focusing your thinking. You’ll find out how to tap into your creative potential, develop shared ideas, and derive lessons from the past to better understand the future. With these eleven keys to more effective thinking, you’ll clearly see the path to personal success.